Beginners: It’s obviously perfect for beginners. 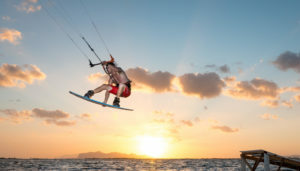 I never been to the spot where learning kitesurfing is so easy and safe. Lagoon has a soft muddy ground, so even if you crash in an ankle deep water, it feels soft like a foam. 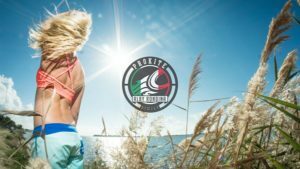 There is no chop to disturb your first waterstart and when you crash your board is literally few steps away. 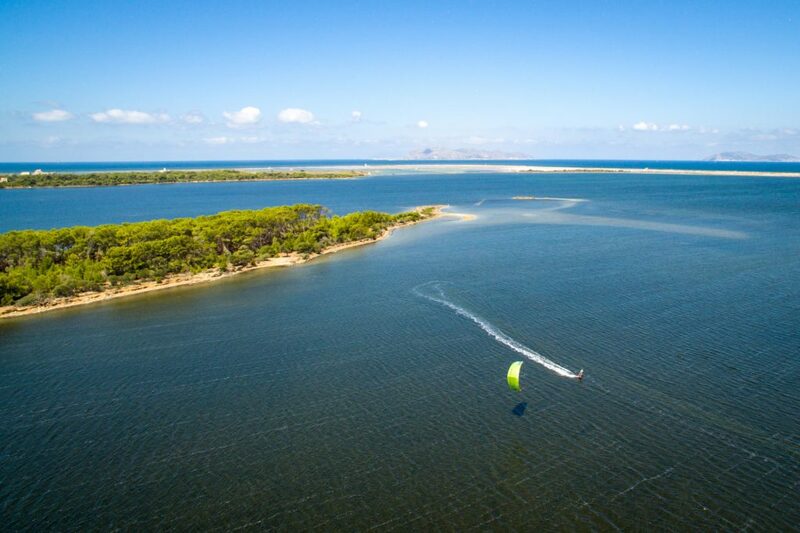 Advanced kiters: One of the biggest benefit of Lo Stagnone lagoon is possibility of exploration. 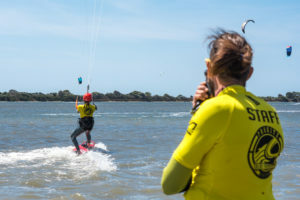 Let me explain: Talking about regular kiteboarders, the most of the world’s spots have restricted certain area that is under supervision of rescue team, so riders end up riding the same tack during they whole stay. 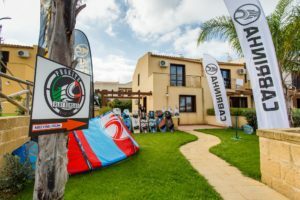 Meanwhile, there is no need of rescue in here, so even intermediate riders can go out for an adventure! Kite all the way upwind to the sea, or make a roundtrip around the island and kiteboarding will give you whole new dimension – exploration the surrounding and experiencing different conditions during your vacation. 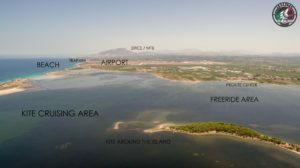 Nearest airport: Trapani Birgi (5 minutes from spot) with economy flights to many of Europe’s cities, mainly by Ryanair. Also Palermo international which is the main airport of Sicily, 100km away. Nearest port: Palermo, ferry from Genova every day, which takes 19 hours and cabins available, a good way to get there from mainland Europe if you want to drive. But also from Livorno, Civitavecchia or Napoli there are daily ferries. Food: Pizzeria’s are easy to find and most are better than anything you’ll find outside Italy. Fior di Sale, 5 minutes from the beach is a solid option. Fish market every morning in Marsala, excellent fresh fish and local produce. 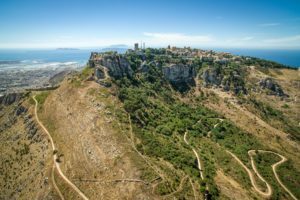 I guarantee you will not find better tomato’s anywhere in the world, the local vegetables are astonishingly good and you’ll want to hit up the daily local markets in Marsala or Saro (5 minutes from the beach) if you are self-catering. Wine: Cantina Birgi, the local winery, offers a variety of local wines. Pump service is available where you just bring a plastic container and they fill it up just like at the fuel station. . Our daily tipple was the local Syrah costing €1.20 per litre. Syrahs are very popular there but I highly recommend the Nero D’avola wines, a red wine from local grapes only grown in Sicily that is slightly sweeter than the Syrah. 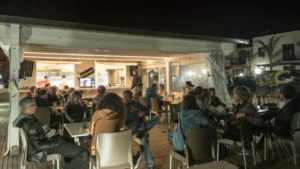 Nightlife: Trapani at the weekend has a vibrant nightlife with many locals eating and drinking out, remember don’t go out too early, the Italians like to eat late then start the party later! 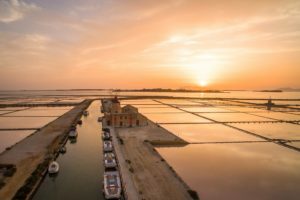 Marsala also gets very busy at the weekends and offers some great places to eat and drink until the early hours.